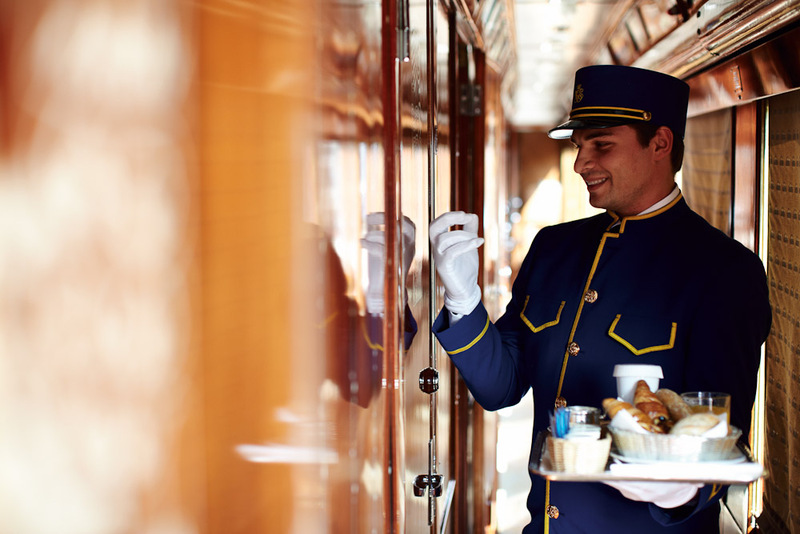 The Orient Express from Paris to Istanbul, ranked #29 in our countdown of '100 Ultimate Travel Experiences of a Lifetime'. 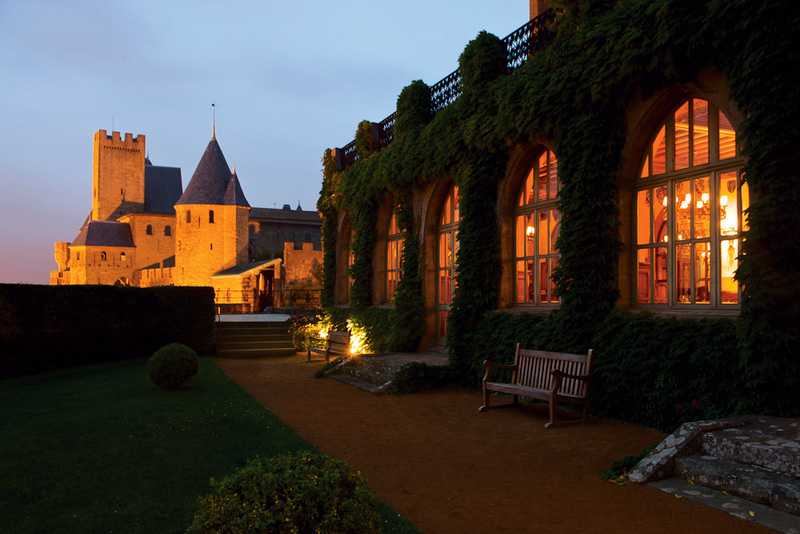 Ranked #29 in our countdown of ‘100 Ultimate Travel Experiences of a Lifetime’. 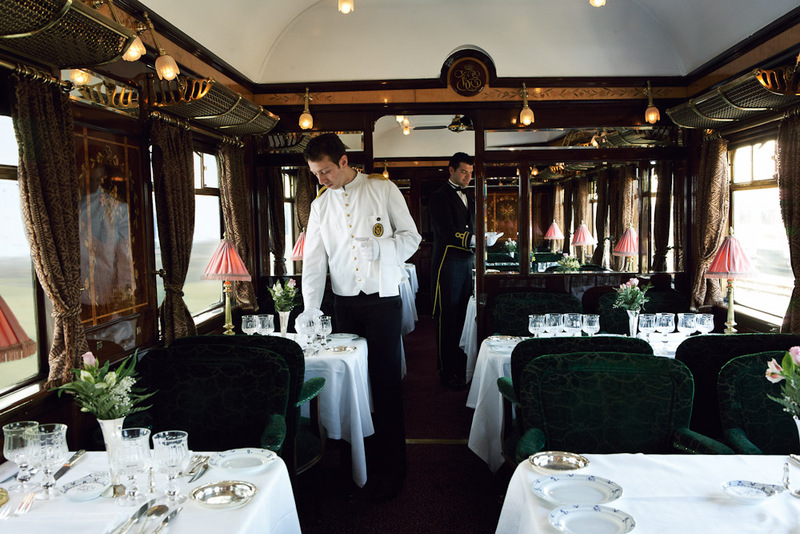 There is something wildly romantic about travelling by train, especially one as storied and luxurious as The Orient Express (officially know as the Venice Simplon Orient-Express). While there are various routes available within Europe and to the English capital of London, the journey nominated for this year’s 100 list is Paris to Istanbul. Boarding at Paris’s Gare de l’ Est, the six night, five day journey takes in Budapest (where you spend one night) and Bucharest (another night off train) as well as short stops in the Romanian town of Sinaia and the Bulgarian countryside before arriving into the magical Turkish city of Istanbul. All aboard! 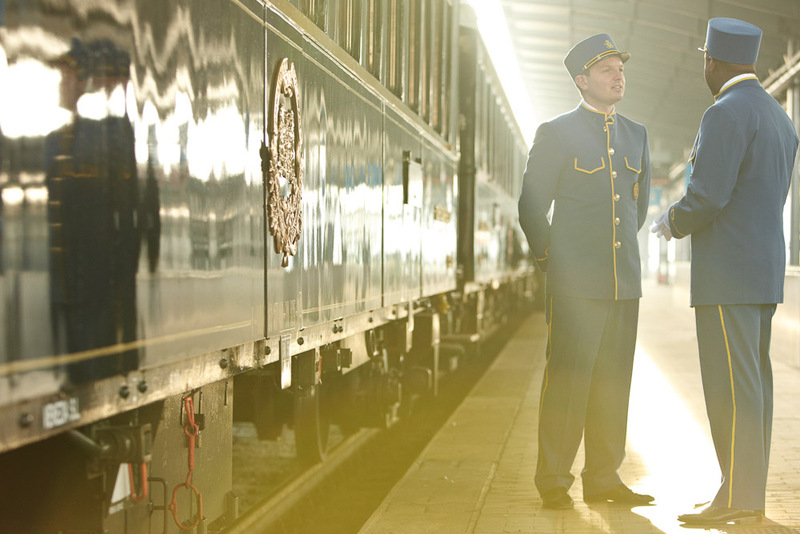 Visit expedia.com.au for more information about this iconic train journey.